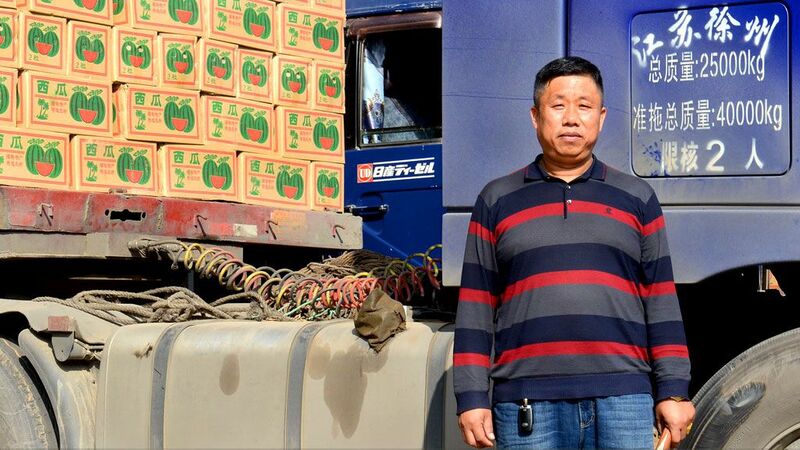 For decades, Shan Zengquan has been transporting fruit over rugged mountain roads in Yunnan Province in the People’s Republic of China (PRC) to supply local vendors and other nearby markets. It used to take his trucks 5 hours of rough, dangerous travel to get from Longling County in Yunnan Province to his distribution center in the city of Ruili, a major crossing point on the border with Myanmar. Now, with a new expressway built with ADB’s assistance, it takes less than an hour. The effect of the new road, and others like it in the area, has been far-reaching. “The transport speed decides the speed of economic growth,” notes Mei Xueneng, director of the Transport Bureau of Dehong Dai and Jingpo Autonomous Prefecture in Yunnan Province. The new expressway, as well as several others in the area, is the result of the ADB-supported $250 million Yunnan Integrated Road Network Development Project that helped complete the national expressway system in the province and constructed a highway from Kunming, the provincial capital, to the Myanmar border. Before the project started, existing roads in Yunnan Province were in various states of disrepair. The rugged terrain, coupled with deterioration over time, meant that vehicles could not travel faster than 40 kilometers (km) per hour. In addition, non-toll roads did not have sufficient funding for construction and maintenance. Road conditions were poor because of overloading and poor design. Maintenance work was largely carried out by volunteers from local villages. The project improved the condition of the road network in Yunnan Province and rural roads in Dehong prefecture, while augmenting road maintenance. When the construction work was completed in 2015, about 630 km of road had been rehabilitated. Huang Ruqiang, a 54-year-old jade merchant from Ningbo city in Zhejiang Province, travels between Ningbo and Ruili five or six times a year. He remembers how it used to be a grueling overnight trip. About 650 km was being maintained upon completion of the project. Sixty-nine maintenance groups with 259 members had been formed of which 90% were women and more than 50% were from ethnic minorities. The project is also helping to build community-based women’s groups responsible for maintaining the condition of rural roads near their villages. A road maintenance group consists of five or six women who are paid based on the number of days they work. 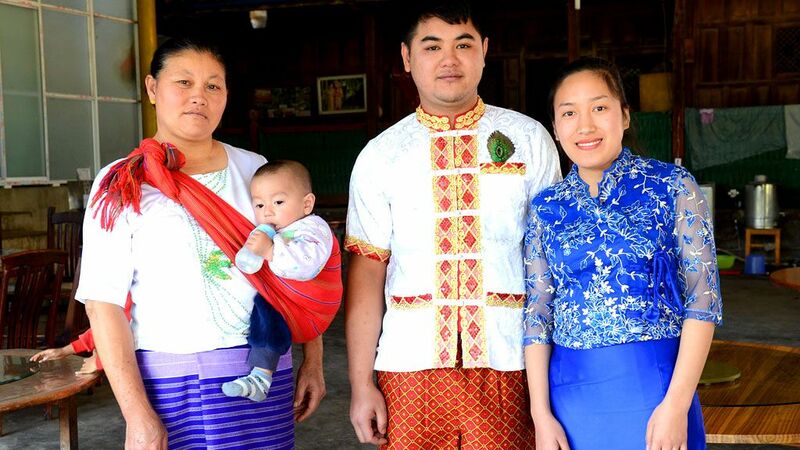 The maintenance teams are formed from Dai, Jingpo, De’ang, and Han ethnic groups and from one of the PRC’s smallest ethnic minorities, the Achang. The project gives women confidence and improves their status in the family. Qian Anxiang, 36, used to be a part of one of these groups. To her, keeping the roads of her community around her city of Mangshi in good condition is a lifelong passion. “I will continue to provide training to other maintenance workers, so as to ensure good maintenance work of our successors, generation after generation,” she says. The road project also focused on helping some of the most vulnerable people in the areas near where the roads were being built. About 1 million people directly benefited from the project, 38% of them belonging to ethnic minorities. Mechanisms were included in the project not only to mitigate the negative impacts on these groups, but also to benefit them directly. The project has reduced average travel time by at least 40% on the roads it improved. Travel time by road between the cities of Longling and Ruili was reduced from 4 hours in 2010 to 2 hours in 2016, with average travel speed on improved local roads increasing from 10–20 km per hour in 2010 to 30–40 km per hour in 2016. The improved travel times are impressive, but Mei Xueneng, the director of the Transport Bureau in Dehong prefecture, sees a broader benefit. “Since the road was opened to traffic, agricultural products travel easily across the border between the PRC and Myanmar,” he notes. Many factories are being built in Dehong prefecture thanks to the improved road network in Yunnan Province, providing new job opportunities. The improvement of transport conditions has also brought in new investors, including the Yinxiang Group, which produces about 1 million motorcycles a year, and BAIC Group, which manufactures about 150,000 vehicles a year. The project has not only driven local development, but has brought job opportunities to local and Myanmar people and increased their incomes. The road also facilitates the development of surrounding countries, enabling them to benefit from PRC’s rapid economic growth. This article was originally published in Together We Deliver, a publication highlighting successful projects of the Asian Developmeng Bank across Asia and the Pacific that demonstrated development impacts, best practice, and innovation.